As I wrote in a previous article that Mount Bromo is a favorite place not only for tourists but also for photographers. 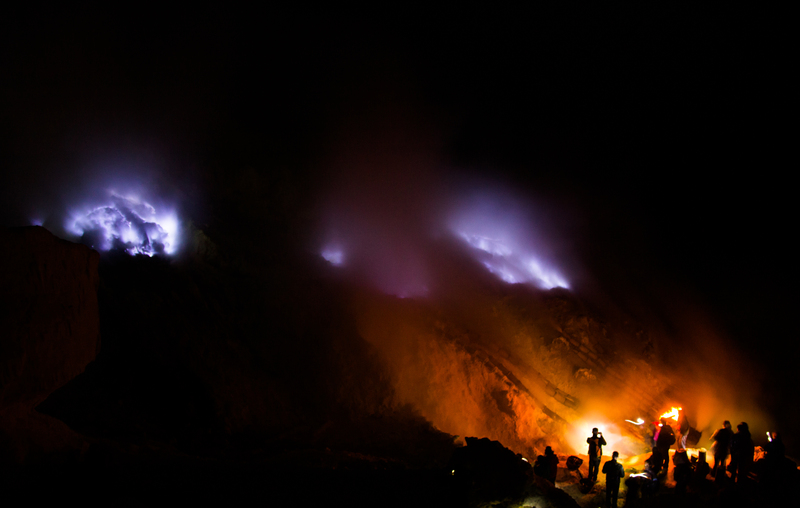 Including destinations to Ijen crater which is famous for its natural source of sulfur to make a favorite spot for photographers. 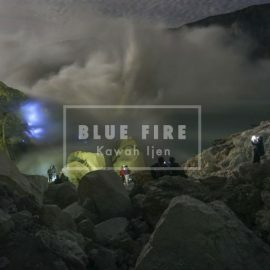 In addition to the Ijen crater photographed directly sulfur miners also we can take pictures of natural phenomena such as the Blue Fire at night or Milky way. The sulfur miners can carry sulfur with an average weight of 60-80 kg. the 4WD Jeep will bring you to the world’s most famous view point at Mt Penanjakan for take picture milky Way and take picture for sunrise with its young volcanic including Mt Bromo and an active Mt Semeru in the background is breathtaking the play light shadow with sunrise reach mountain succession from the top to the bottom and the usual fog of the caldera afterward continue horse riding to Sea Sand, savana and back to hotel for having breakfast and free program untill 02.00pm. Then visit to Madakaripura waterfall This spectacular waterfall lies hidden at the end of a deep valley in the foothills of the Tengger range. The water has cascades from the dense forest above. The primary attraction is its natural environment that is encircled by 7 waterfalls and caves . back to hotel rest and relax.